Is there any way out of this glittering maze? Is there any way back across this desert of scars? Is there any way out of this contagious ideal? Is there any release from this one disregard? Recorded and mixed in the summer and autumn of 2005 by Martin Hall, Johnny Stage and Efterklang at The Music Room, The Box, Efterklang’s studio and various mobile locations. Biljana Stojkoskas vocals were recorded at Grizzly Bear’s studio, New York City. 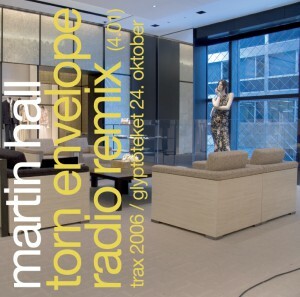 All tracks produced by Martin Hall except “Torn Envelope” which is produced by Johnny Stage and “Tu Es Mon Image” that is played, arranged and produced by Efterklang. Dvd and visuals produced by hansen hansen.com. 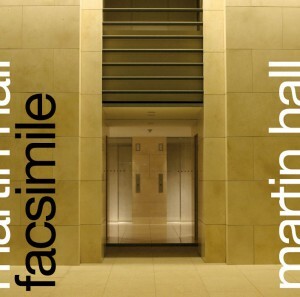 On Monday the 13th of February 2006 Martin Hall released Facsimile, his first solo album as a singer in seven years. 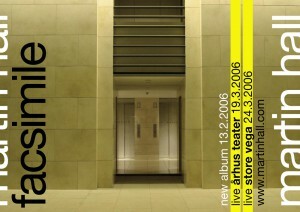 Apart from ten new tracks the two first editions of the title were released with a bonus dvd, a visual setting for the album as a whole, produced by the Danish photographer and design analyst hansen-hansen.com. Having avoided the role as singer and autobiographical songwriter for years, Hall thereby returned to his starting point as a performing artist with a collection of songs that still represent some of his most personal ever. The impressively orchestrated album is built up around a set of fairly simple ballads, tracks with an emotional span that runs from the subdued and quiet to the highly dramatic. Among the guests on the album you will find the internationally acclaimed Danish act Efterklang (signed to the British 4AD label) who performs on the last song on the album, ”Tu Es Mon Image” – a track on which Biljana Stojkoska from another Danish group, the Steve Albini produced Amber, also appears. The orchestral sequences are recorded with The Vista Dome Ensemble which Hall has worked with on several occasions, among other titles on his critically acclaimed instrumental score to the Camille album from 2002. 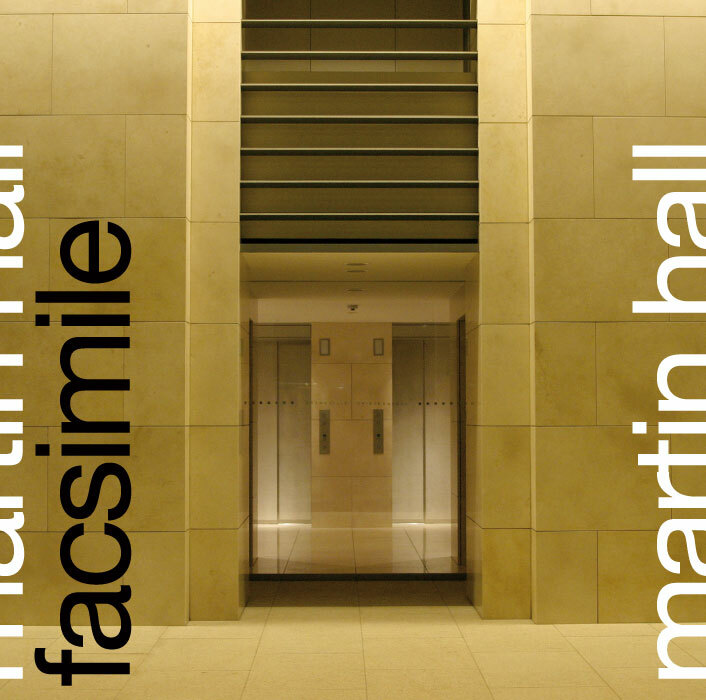 Facsimile was met with a bouquet of overwhelmingly positive reviews and announced as Martin Hall’s best ever by several leading music journalists. 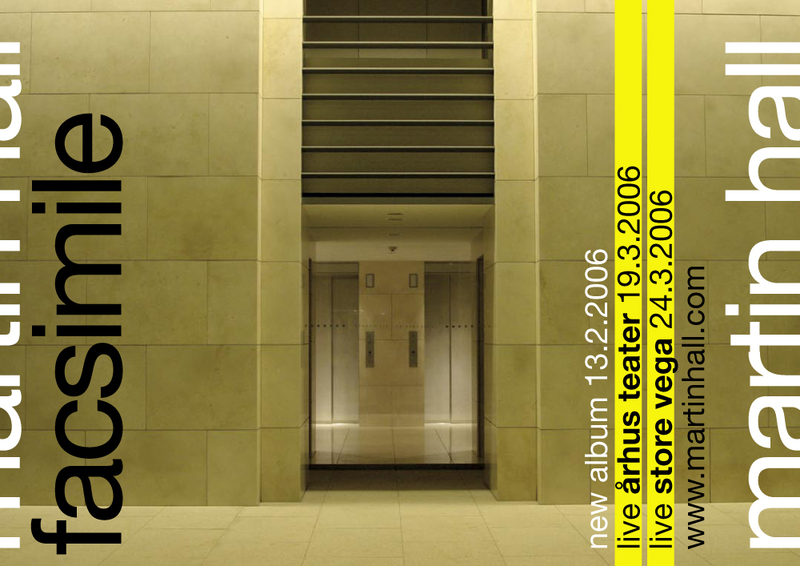 After playing two major concerts at the theatre hall of Aarhus Teater and Store Vega in March 2006, Martin Hall performed one of his most remarkable concerts at the Glyptotek in Copenhagen in October. On this occasion he played live with both his own live band as well as The Danish Chamber Players, a 9-piece chamber orchestra. The concert performance was given a 6 out of 6 star review in leading Danish music magazine Gaffa (the box set Catalogue from 2007 contains a series of recordings from the event). 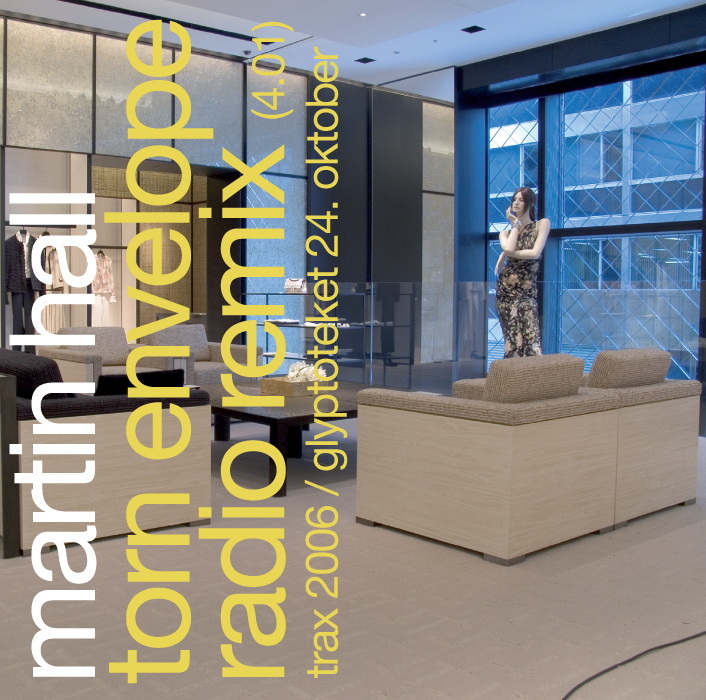 As a prelude to the concert a radio remix of “Torn Envelope” was released in September 2006. The original 8-minute album version was remixed by The Aeroflot Machine who accentuated the pop qualities of the song by adding a new drum track.